From my cabin window, I gazed across the river to see an innocuous looking boat in the distance. Eager to catch a glimpse of the locals, I continued to stare at the half dozen men on board. We made eye contact. Then, with sudden, unexpected eagerness, they hastened toward me. Amused (and a little alarmed), I shut the curtains as they began tapping on the glass, trying to sell me their wares. To escape their attention, I decided to leave my room and appreciate the view from outside instead. Yet there was a ruckus on deck, for the same men were now trying their luck with the other passengers and proceeded to throw a rug at their prospective buyers. 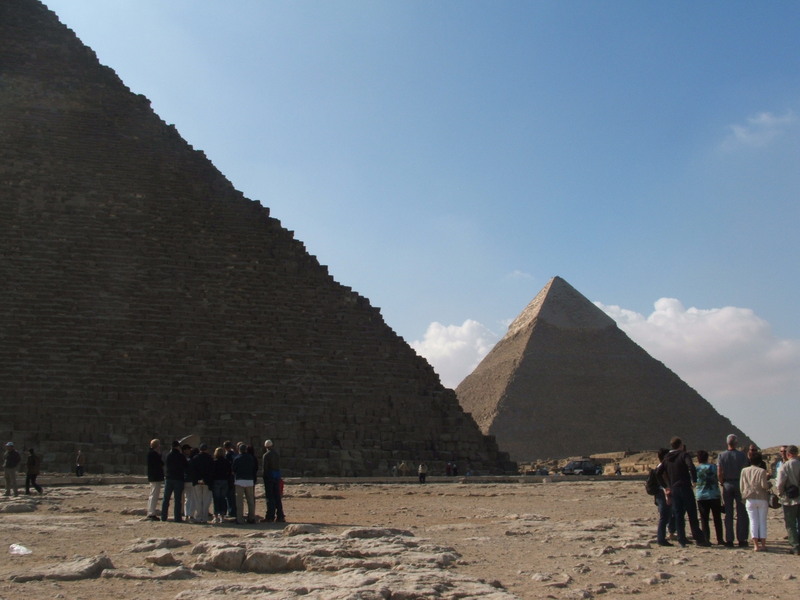 For the uninitiated like myself, Egypt sometimes felt like a baptism of fire; navigating through the crowd of vendors who, come hell or high water, would pursue tourists for a sale. Be it a bookmark in Luxor or a shoe-shine in Cairo, there were some pretty pushy pedlars. Yet in spite of the aggravation, it was a healthy reminder to appreciate how lucky I was to even be able to afford this holiday. Cocooned in the relative luxury of our ferry, we were sheltered from the poverty that lay beyond the idyllic scenery of the Nile. 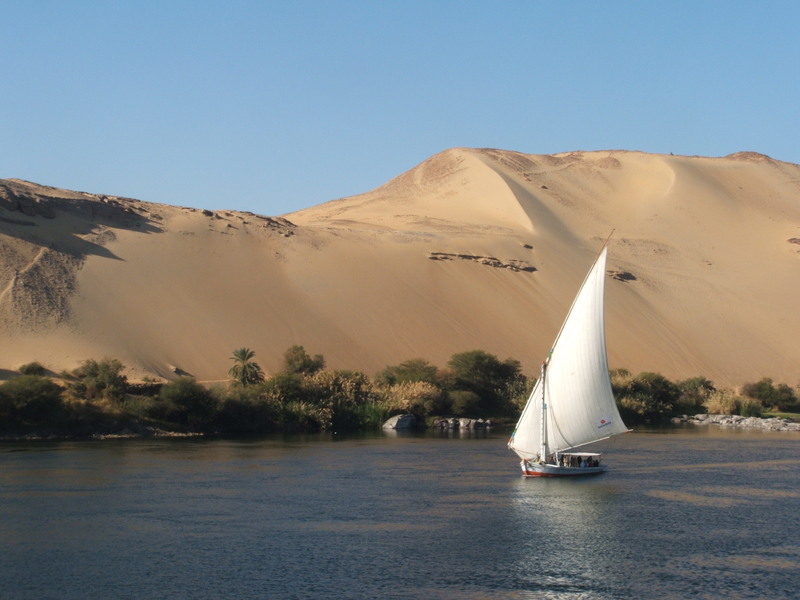 Palm trees and sugar cane nestled near the banks, while sand dunes lent that touch of desert gold which is quintessentially Egypt. As I watched the world go by, the smooth aroma of coffee rose from the cup in my hands, while the faint tang of milk left too long in the heat lingered in my mouth. A warm breeze fluttered in the crisp white sails of feluccas as they drifted dreamily along this timeless river. 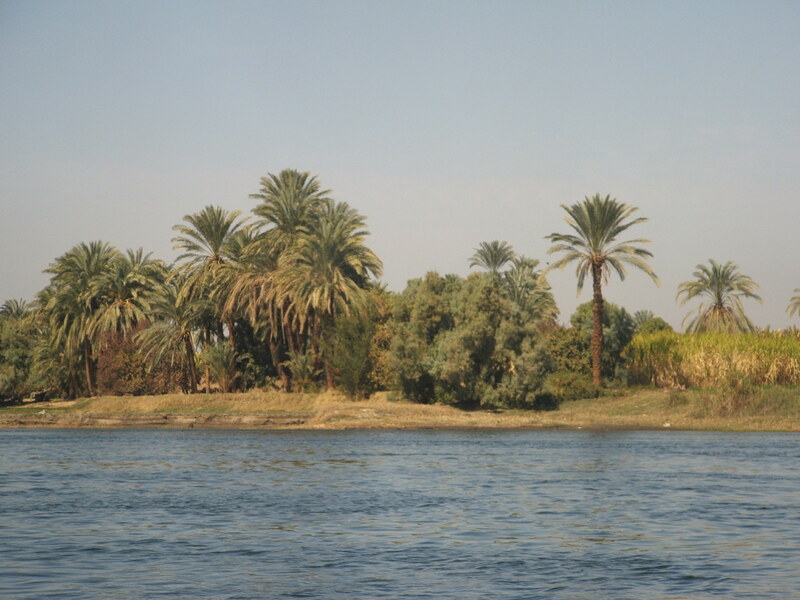 The arterial waterway of Egypt, the Nile was the ideal thoroughfare to explore the historical landmarks of this country. From Edfu to Karnak, the roll call of temples was impressive, and at every disembarkation point there was a gathering of people vying for my custom. 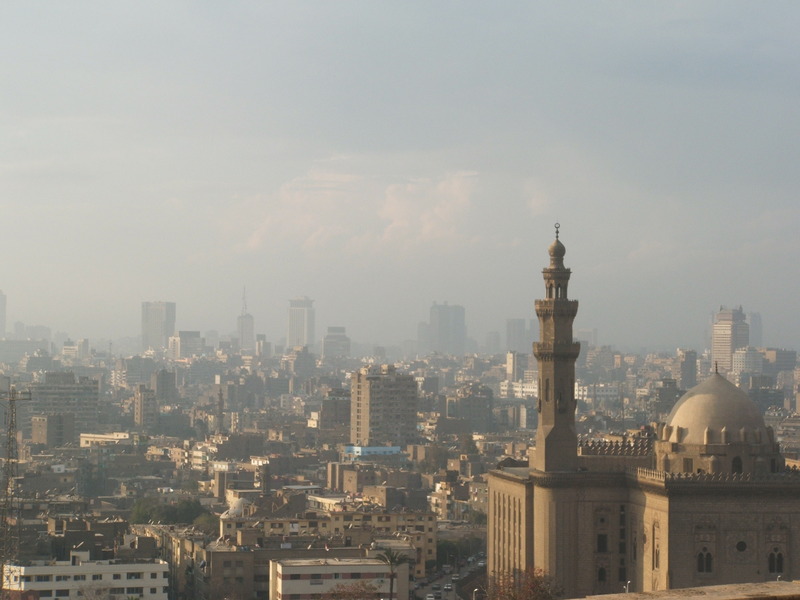 Yet once I passed them by, all thoughts turned to Ancient Egypt as I stared transfixed by the splendour of these buildings – each having stood the test of time for thousands of years. South of the Aswan Dam, we reached the iconic temples of Abu Simbel with a short flight, while tagging on a trip to Cairo allowed us to get up-close and personal with the pyramids. With the hustle and bustle of the sprawling capital just a stone’s throw away, it was a striking contrast of the modern and ancient worlds. Eight years after my holiday, I still look back at Egypt fondly, as the first country to truly take me out of my comfort zone and give me a real sense of adventure. 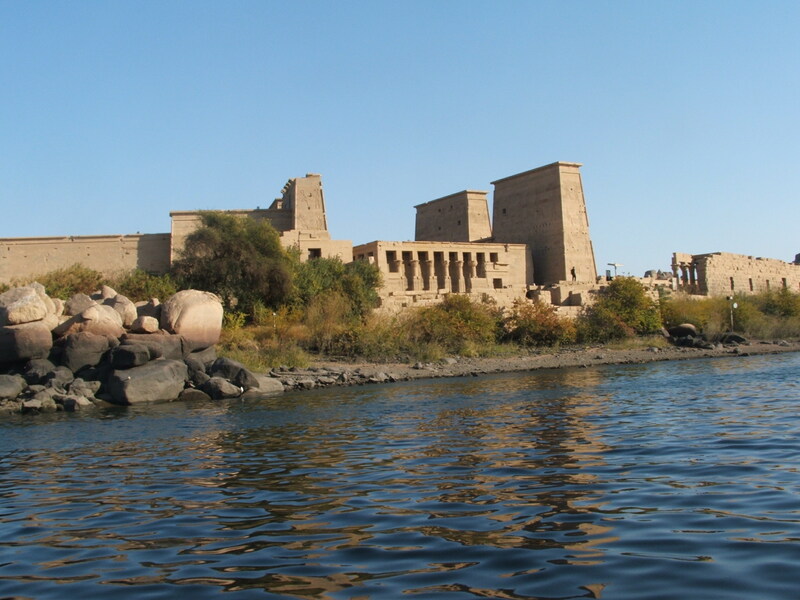 As impressive as the temples were, it was the natural beauty of the Nile which stayed with me; watching the comings and goings of ordinary people, the contrast of colours as blue melted into lush green and dusty yellow. 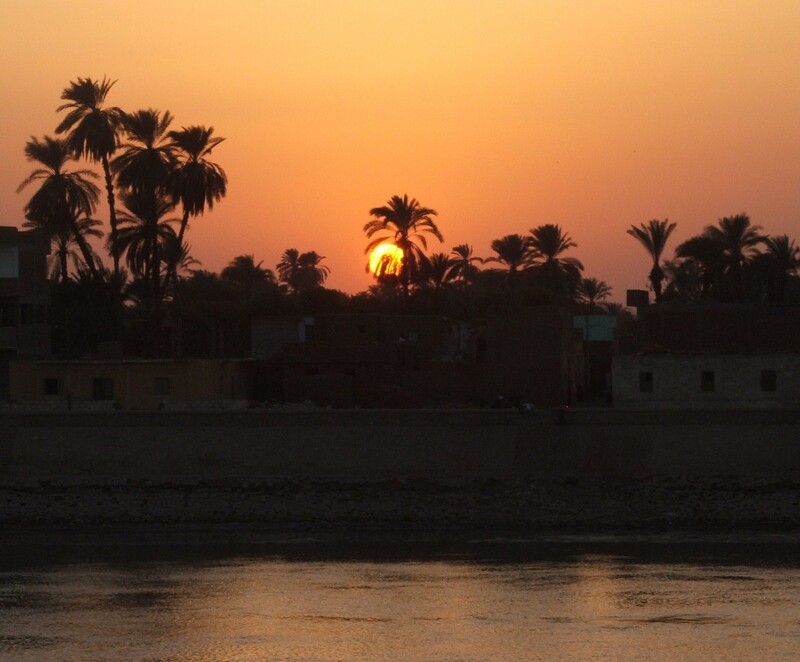 I remember seeing the sun set behind the palm trees and hearing the Islamic call to prayer, while feeling for the first time in my life like I was genuinely in a foreign land.